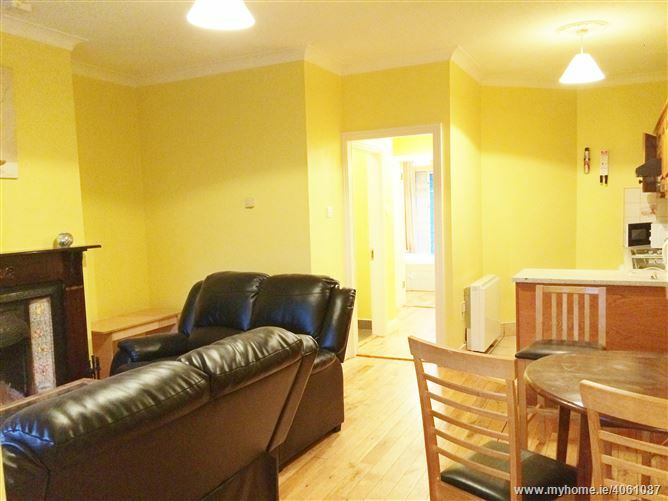 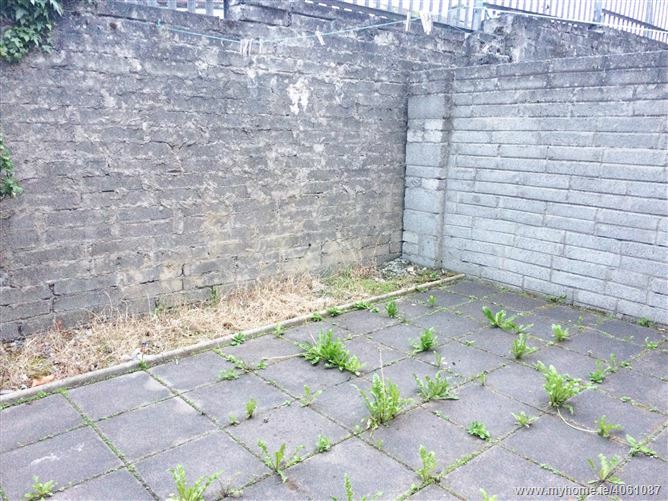 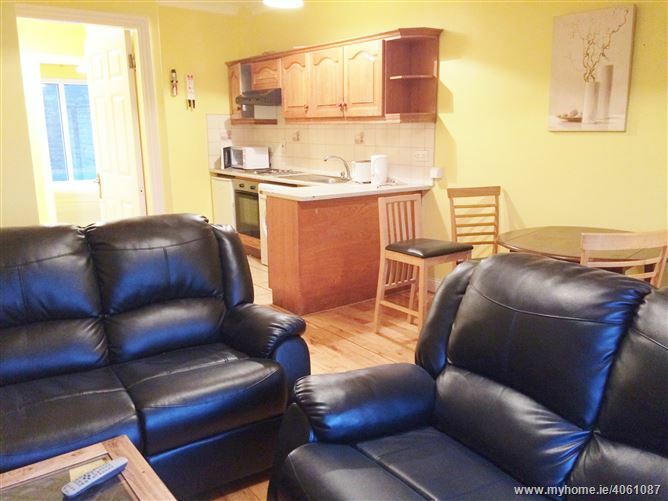 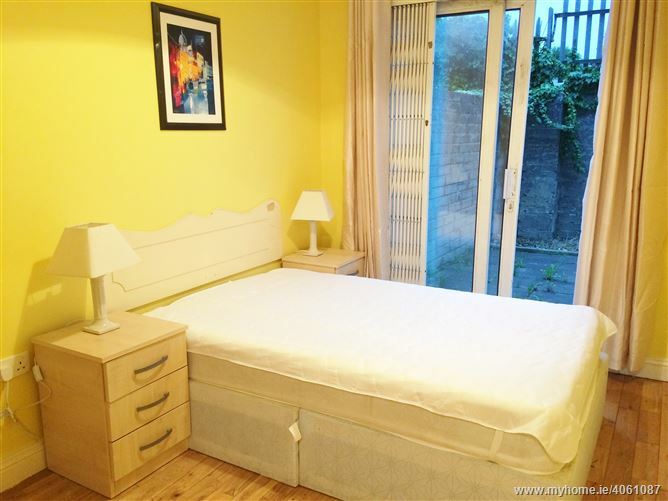 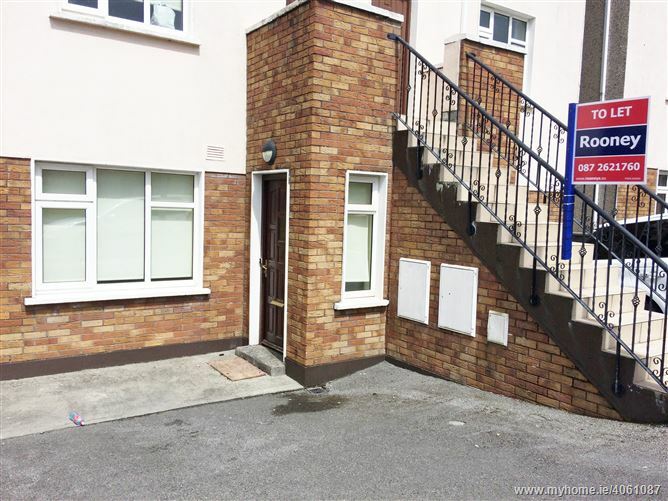 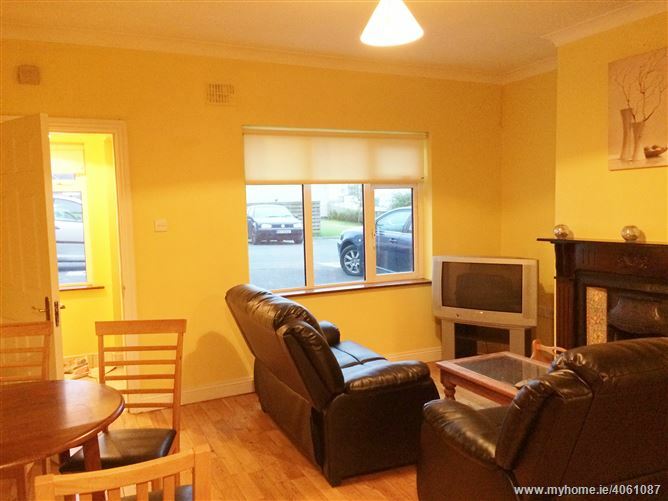 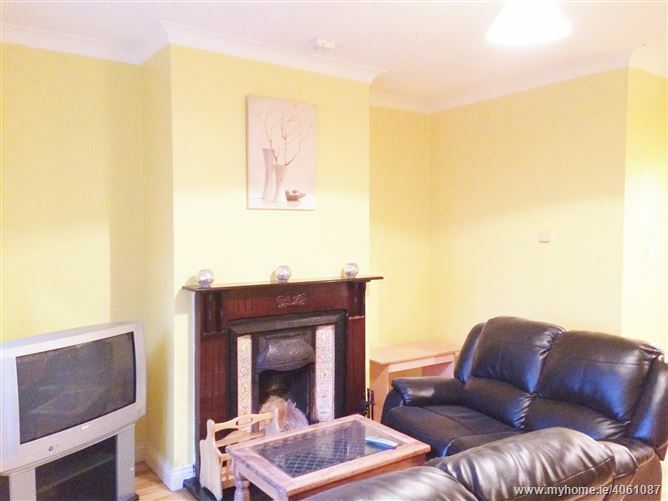 Ground floor two bedroom apartment in a very convenient location within minutes walking distance of Eyre Square and all City Centre services and amenities. 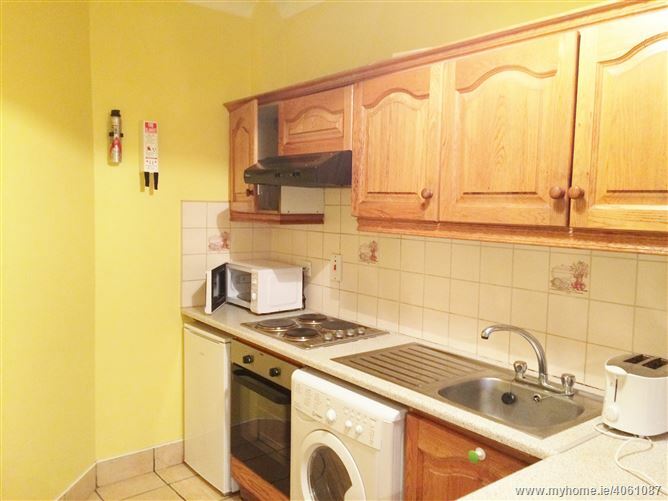 The accommodation comprises open plan living/dining area with kitchen just off to the front of the property. 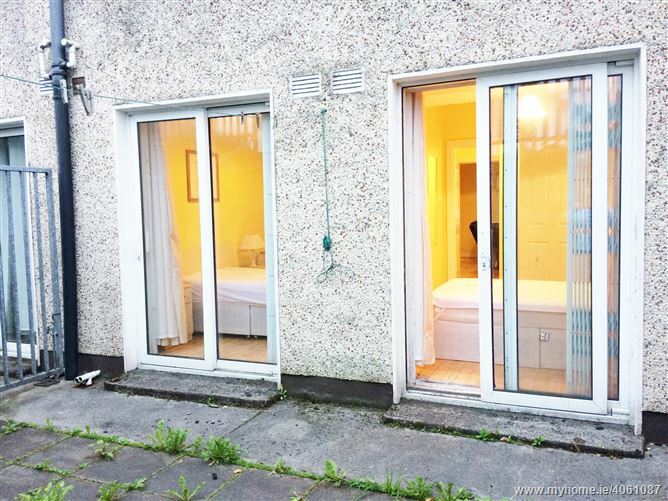 There are two double bedrooms and main bathroom to the rear. 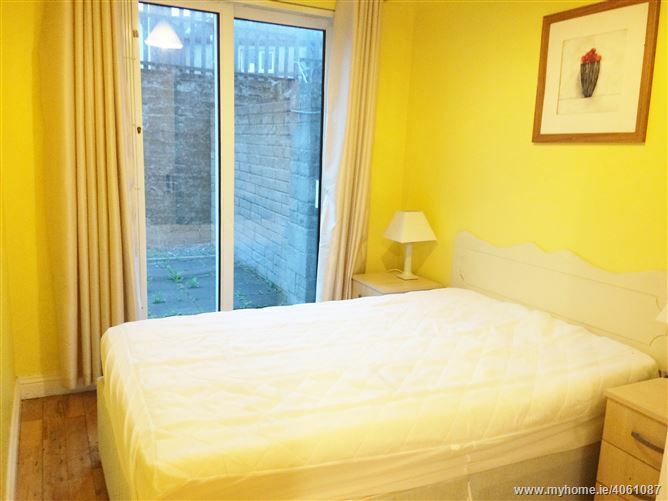 Both bedrooms have access to private rear lawn garden.